The Fresno County District Attorney's Office has fined Ghirardelli and Russell Stover for including more air than chocolate in their packaging. According to court documents, the two companies packaged some of their chocolates in oversized containers, giving consumers the impression they were buying more product than they actually were. Documents also stated that one Ghirardelli chocolate product contained more cocoa than it actually contained. 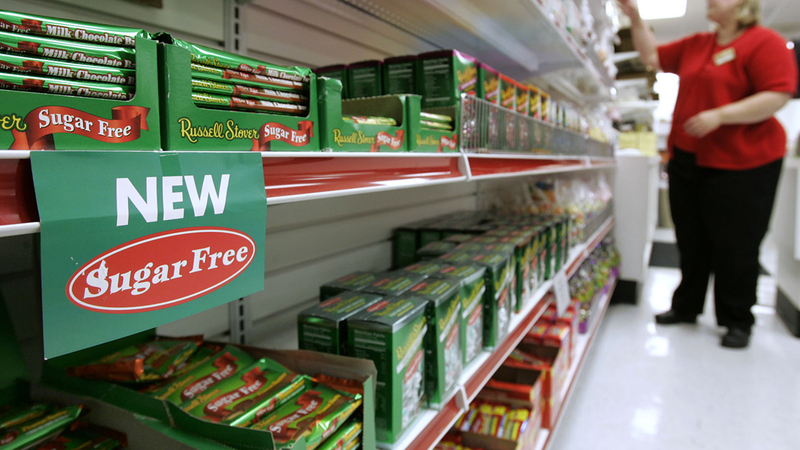 Ghirardelli and Russell Stover have agreed to improve packaging practices and to pay $750,000 in costs and penalties. Fresno County Chief Deputy District Attorney Jerry Stanley stated, "Enforcing product packaging requirements is key to ensuring that consumers receive the full value of their purchases. Together with other California counties, we will continue to monitor businesses for proper compliance and prosecute those that violate our consumer protection laws."